Heyho, this is our first organic Tshirt of our Van collection for Boys. It was inspired through the song "Stand by your man" from Tammy Wynette. The Tshirt is made of light and soft organic cotton. 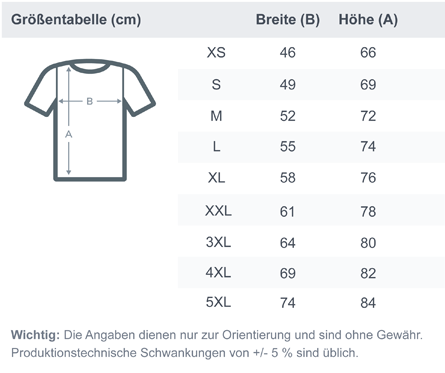 The fit is slightly form-fitted, but sizes are still normal, so you don't need to order a size bigger. We love the product as we will love our new SUP van.